Our approach to rum mirrors the attitude we have when creating our whisky range. It is natural, non-chill filtered with no added colouring. We source our rums from various locations around the world and gather them here in Campbeltown to mature and be bottled. 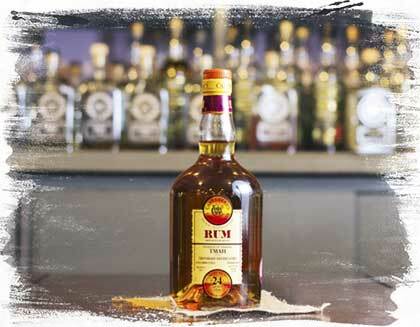 We have been bottling rum since we were based in original location in Aberdeen. Former owner Robert Duthie, nephew of William Cadenhead, established the company as being known for bottling quality rums in the early 1900s. We use a limited number of casks per bottling, including single cask releases, from rum distilleries around the world. This means that every Cadenhead’s release is limited and unique. Single cask release at natural cask strength. This category contains dated distillation rums and the name of the distillery will be stated on the label. Rums from various locations and a range of ages. Bottled at 46% abv and will have the country of origin displayed on the label. 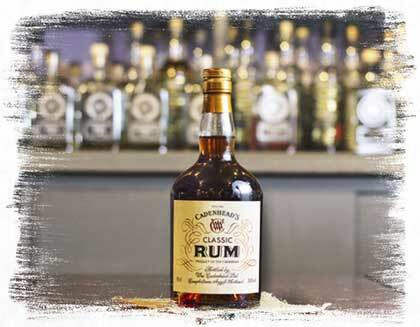 This continuous product is a blend of Caribbean rums bottled at 50% abv. 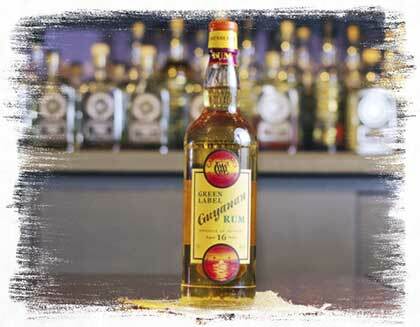 Like all the rums in our range, there is no added sugar, no added colour and it is non-chill filtered.